I usually shoot with the cheapest color films available. In the beginning the main reason was that it was cheaper. I didn't really have a grasp of what slide film was and everything I was shooting was going to get developed at the local Walgreens. I was lucky to land quickly on Superia 400 and loved it's strong contrast and saturation, especially of greens and reds. Conversely, professional color films promise a more realistic color rendition and less contrast so the photographer has a bit more control over the images. I found box of 5 rolls Fuji Pro 400H (expired 2013) in 120mm and jumped at the chance to try it out. To truly experience any emulsion I'd recommend trying it in 120mm. The larger format allows you to see the film on a larger scale that really tames any variation you may have from frame to frame on 35mm. 120 is going to make any strengths and issues with an emulsion apparent very quickly. My approach with Fuji Pro 400H was to continue the same color and subject analysis as I had been doing with 35mm. I was shooting 400H with a Yeshica D TLR and a Hasseblad 500CM. I also added a roll of 220 (expired 2008) that provided very similar results as the fresher rolls. Fuji color films always lean warm. 400H has the same characteristic saturation but it's much more subdued. While the reds and greens popped, they didn't take over the scene like they did with Superia. Blues and yellows weren't as fun but accurate and in control. Overall everything was accurate but flat. The negatives that came back gave a much lower contrast profile that looked like I overexposed the images. I had to add contrast adjustment to most images I posted with 400H to get the typical look I preferred with Superia. It's interesting that Kodak's current color professional negative emulsion, Ektar, has strong contrast and warm profile that you'd expect from Fuji. This leaves 400H in a weird spot. It falls into a no man's land for color emulsions. If you want the most accurate color emulsion you are going with Velvia while you can find it. 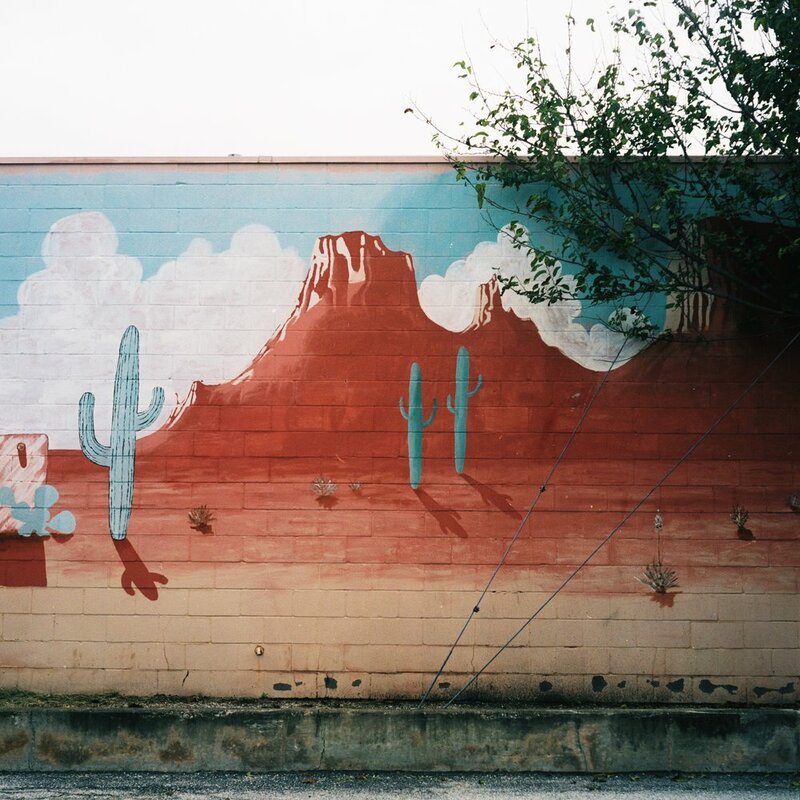 If you want to shoot a negative film with more character you're better off with Ektar. If you want pleasing and accurate skin tones you go with Portra. 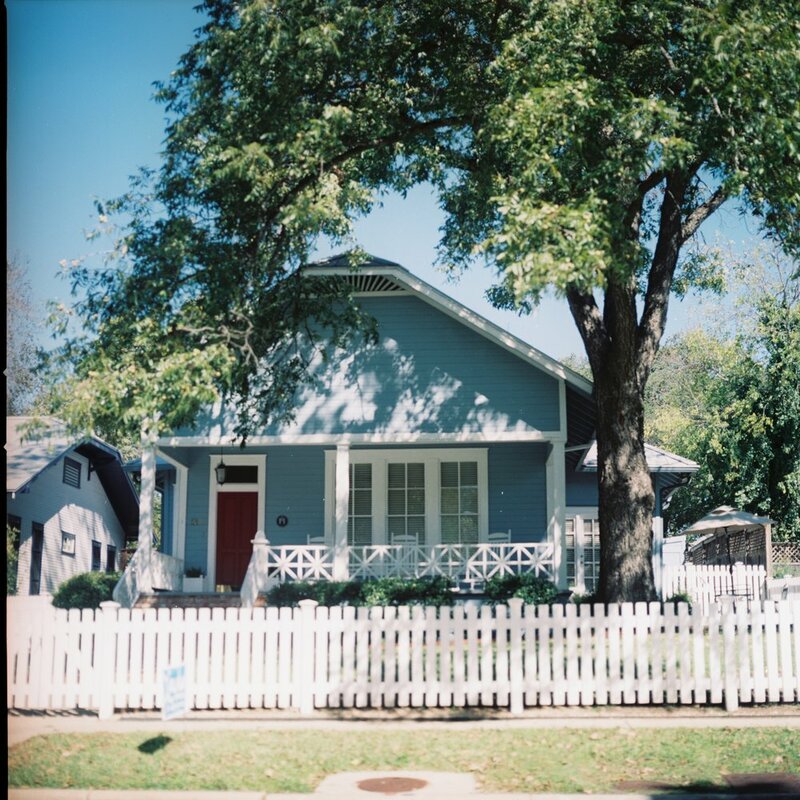 If you want to save a few dollars you can try Lomography 400 which will give you accurate colors and a washed out look. That leaves 400H being the king of the color negative with a flatter contrast profile and slightly saturated greens and reds. Color films should have a look that distances them from color digital where saturation and color are set on being as accurate, and boring, as possible. The emulsions that we associate with most with color film, Kodachrome, knew back then it wasn't accuracy that was king but enhancing what was already there. For me, Fuji Pro 400H doesn't do enough enhancement to stand out from it's peers. Shooting film is not necessarily a cheap endeavor so I'm always looking for ways to save money. 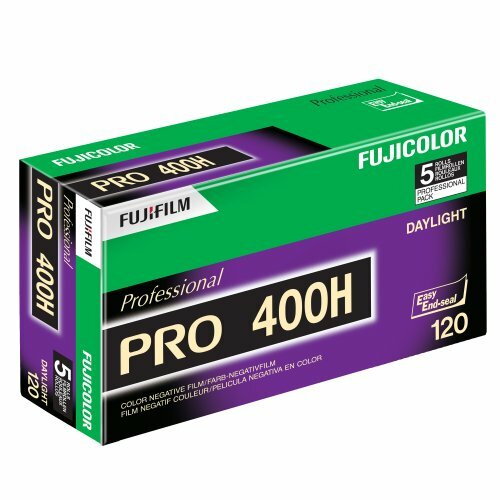 Fuji C200 or Fujicolor 200 is a very affordable film and is one of cheapest options to shoot color film on 36 frame rolls. I've been shooting heavily with C200 over the past year, taking more than 600 frames. When I’m looking at any film emulsion I want to consider just a few things, how versatile is it and how does it look. 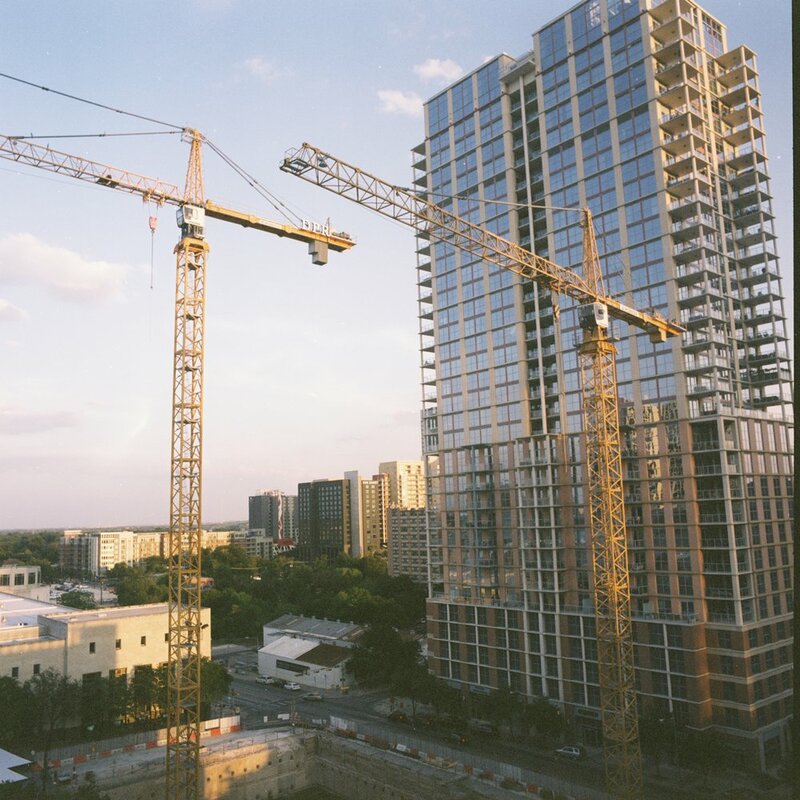 When you nail your exposure correctly Fuji C200 it is contrasty, rich and engaging. 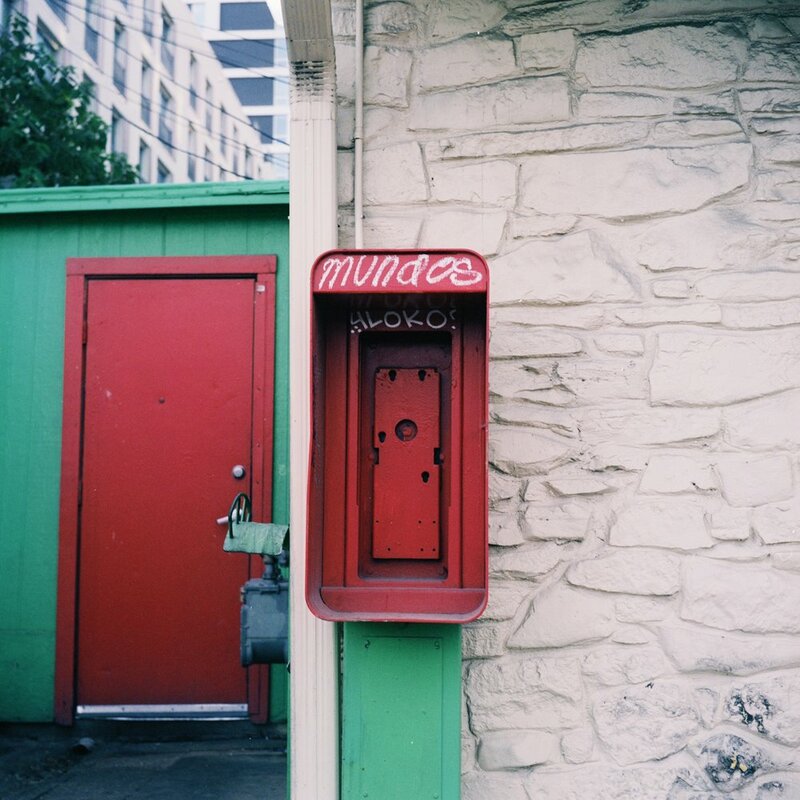 Similar to Superia 400 it leans towards red and green and represents color in a vivid and saturated way. It's not neutral but rarely comes off as extreme or gimmicky. This is the best strength of C200 and it's ability to enhance natural colors. It's a perfect film to take with you on a trip and even though it's only ISO 200 I didn't find too many scenarios where the film couldn't be shot. One weakness of C200 is that doesn’t overexpose well. I naturally overexpose my images, to error on the side of having too much light rather than not enough, and C200 didn’t respond as nicely to overexposure as Kodak Ektar or Superia 400 does. C200 loses both color saturation and contrast if overexposed more than one stop. The effect gives your images a washed out look that I don't really care for. I was able to reproduce the overexposure issue with different cameras and in different places, so it wasn’t isolated. On the other hand, you have to go out of way overexposing Ektar to get a loss of contrast and saturation, usually at 3-4 stops, and even with overexposure you’ll get some really interesting color shift and little loss of contrast. At the end of the day this is a cheap film that works well in a variety of settings. It’s not designed to have the kind of versatility and range as Ektar or even Superia 400 and that’s ok. In my workflow and shooting style I found it fell a little outside of what I would say is ideal. I’ll pick up this film in the future again but it's not something I'm particularly excited to reach for. If you're interested in purchasing Fuji C200 please use this link to help support this site as well.